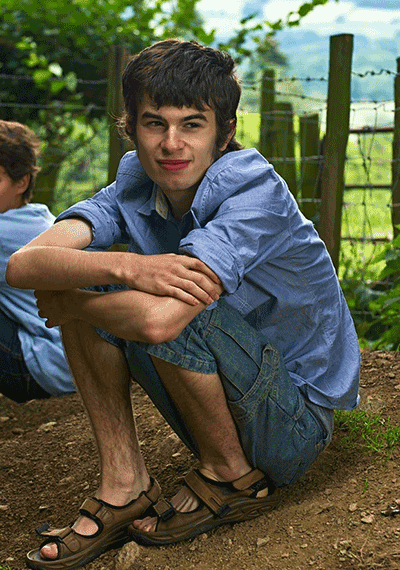 The NHS Trust held responsible for the death of autistic teen Connor Sparrowhawk has been fined £2 million. The 18-year-old drowned in a bath in 2013 after having an epileptic fit. He was under the care of the NHS at Slade House treatment centre in Oxfordshire . The poor care and supervision given to Connor led to Southern Health NHS Trust admitting “systematic failures”. This was followed in 2017 by it being found guilty of being in breach of health and safety laws. As well as for Connor Sparrowhawk, the fine is for the death in Southern Health’s care of Teresa Colvin. Mrs Colvin died in Hampshire in 2012. She was found slumped behind a communal telephone at Woodhaven mental health unit and later died. Mr Justice Stuart-Smith, who passed the sentence at Oxford Crown Court, commented that each death was an “unnecessary human tragedy”. The Trust is now expected to pay £1 million for Connor Sparrowhawk and £950,000 for Mrs Colvin. Justice Stuart-Smith also paid tribute to the long campaign run by the families of Connor and Mrs Covin to uncover the truth. He called their relentless battles a “regrettable fact”. Justice Stuart-Smith highlighted the deplorable treatment of Connor’s mother, Dr Sara Ryan. He said she had to endure “unjustified criticism” during the family’s campaign, called Justice for LB, named after Connor’s nickname of Laughing Boy. Sara’s victim statement was “almost unbearable reading,” he said. The death of Connor led to the discovery that Southern Health had failed to properly investigate the deaths of more than 1,000 people. These deaths were all of people with learning disability and mental health problems, who passed away while in its care. First step in justice for Connor?